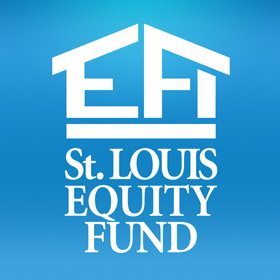 Blair Homes - St. Louis Equity Fund, Inc.
Blair Homes continues the concentrated redevelopment efforts of ND Consulting Group in the Hyde Park neighborhood. This development consists of 29 new, affordable two- and three-bedroom units located on scattered-sites and further enhances several other SLEFI investments in Hyde Park. All of the units in this development are rent restricted under the Low Income Housing Tax Credit program and are available to households earning 60% or less of the area median income.